Make Sure That Your Food Looks As Good As It Tastes! We eat with our eyes first, so it’s important to make sure your food is arranged to look as delicious as it tastes. 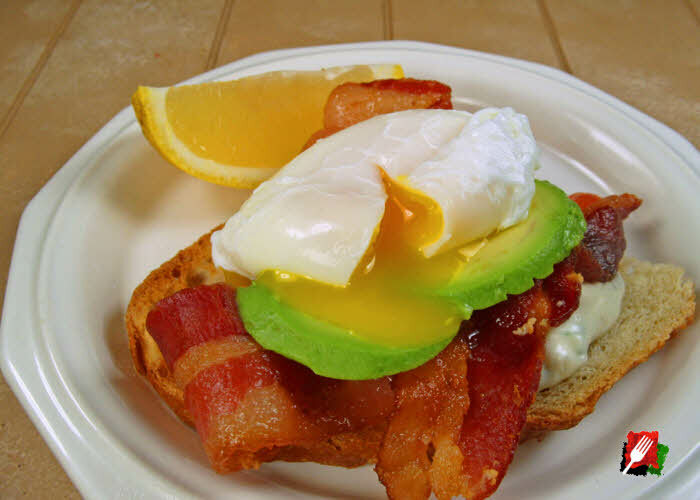 Here are some food styling tips. 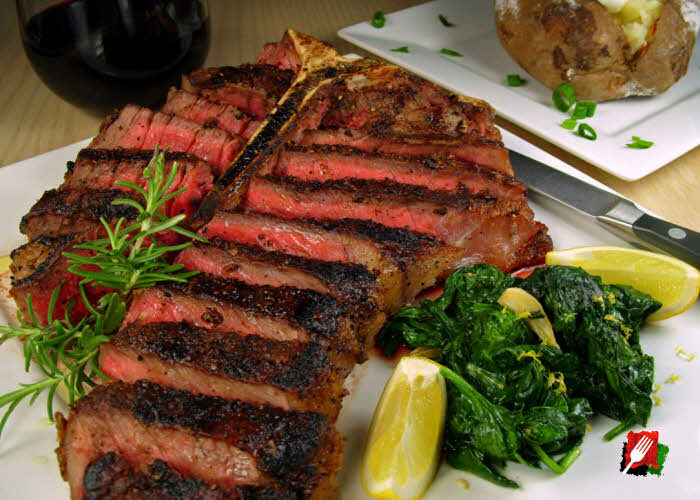 How to grill delicious, mouth-watering gourmet Ribeye, T-bone, Porterhouse, and Filet Mignon steaks at home. This rich, hearty, and flavorful authentic Italian bolognese is not only delicious, it is the only official authentic bolognese recipe you can make! 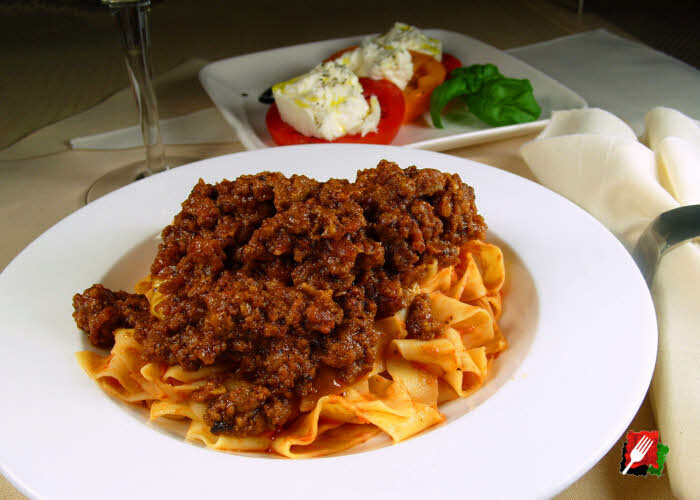 By the authority of the city of Bologna, Italy, this official bolognese recipe delivers both authenticity and incredible taste.